DIAMOND IN THE ROUGH! 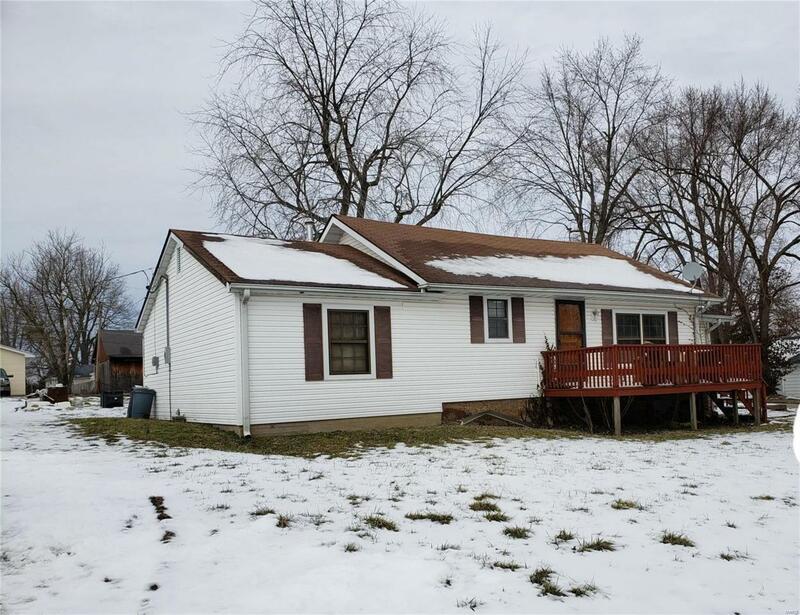 This partially remodeled, 3 bedroom home needs to be finished and enjoyed! Ask about rehab loans available to help make this your own home with very little down payment. Spacious rooms, big corner lot, city utilities, patio. If you have a vision of what this home can be, let's figure out a way to make it yours!